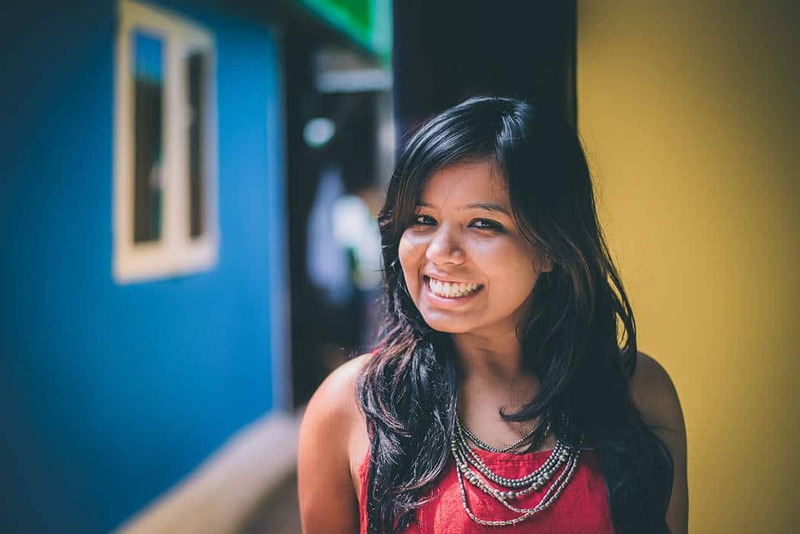 Rimi Sen is a Bangalore-based wedding photographer currently enrolled in the RAW SILK mentorship program. 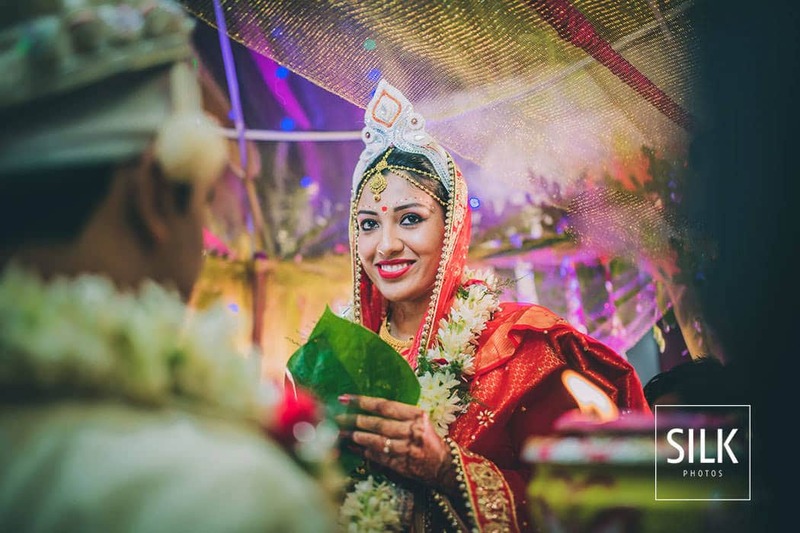 The 29-year-old was a researcher in her former life and decided to pursue her creative side through wedding photography. 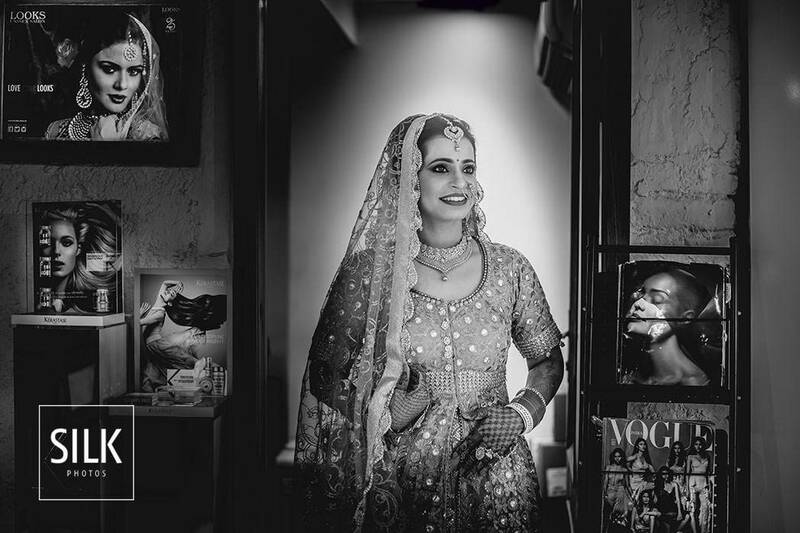 Rimi talks about the life of a female wedding photographer and tells us how being in the SILK RAW program has given her the confidence to continue to pursue her love for photography. Tell us about your journey, how did you become a wedding photographer? I studied Botany honours at Sri Venkateswara college in Delhi and did my masters from TERI University in environmental sciences, and was working as a researcher at an environmental organisation in Bangalore. I got my camera first with the intention of documenting my travels as my job took me to amazing places in the Western Ghats as part of my field trips. Travel photography was my first love. A photographer friend introduced me to the world of weddings. My long-time boyfriend, and now-husband, was not only the reason I got my first camera but also pushed me to take up photography full time in 2015. How did you come to be part of RAW SILK? I was selected for the RAW SILK mentorship program after attending the SILK Inspire Festival 2016. I knew Sephi Bergerson before the festival; I am a big fan of his work and had, in fact, sent him an email about two years ago asking him if I could work with him. He was not taking interns then. I was just really happy that he replied. At the SILK festival this year I told him about our exchange and he said: Here you are! I had opted for a portfolio review with Sephi at the festival. He saw my photos, really liked them and had the other mentors of the RAW SILK program look at my work. They all agreed that I should be part of the program. I am even working with Sephi at a wedding next year. It was the best moment. I did not expect this to happen anyway, this is like a dream. What was it like being at SILK INSPIRE? It was amazing. This hangover does not get over! It was an opportunity to attend some great workshops and to network with other photographers. We also had the chance to see how the experienced photographers work. They are so full of passion, just by being around them you learn so much. I make plans to meet up with other photographers all the time but it is difficult, life gets really busy. But we all had a chance to connect during the SILK Inspire festival. These were fabulous four days where we discussed our work, our lives, exchanged thoughts and ideas. It was like going back to school- and actually enjoying it! It was especially nice to talk to some of the female photographers at the festival. There are not many of us who shoot weddings and there is so much for us to talk about! Do you think your experience as a female wedding photographer is different from your male counterparts? It is similar in some ways and also different, and quite challenging because wedding photography is a physically challenging job. After marriage a lot women photographers take up kids photography or do other things because they find it hard to keep up. There are very few women who do it full time. I also considered that when thinking about my future. Sometimes I think maybe I should drop it and do other things, but, the truth is I am good at shooting weddings and genuinely enjoy being in that atmosphere, being around people. Being a female photographer I get to become a part of the family much before the wedding. I get easy access to places which others usually don’t. Brides getting ready is my favourite part of weddings- from tension to excitement, everything builds up right there. I become that bride’s special friend which helps me get that smile with the spark in her eyes. How has being part of the RAW SILK program changed your outlook? It changes things completely. I pursued the science stream but I always felt I wanted to do something creative. I somehow lacked the confidence to do something about it. Though things were going fine in my previous job, somewhere I was not happy. My husband gave the push to leave my job and really chase my dream. I still doubt myself sometimes, I think maybe I should have gotten a degree related to visual arts and photography. But now that I am part of the RAW SILK program I know it is never too late. I am able to learn and thrive in this field without a background in photography because of strong support from friends and inspiration and guidance from senior photographers who believed in me and led me in the right direction. When we met at the festival I told Sephi that I was considering taking a break to start a family. You are not leaving wedding photography, he told me. That was the push and encouragement I needed. Things are happening now, I am not going back. Would You Shoot Your Next Wedding On Analog Film Rather Than Digital? 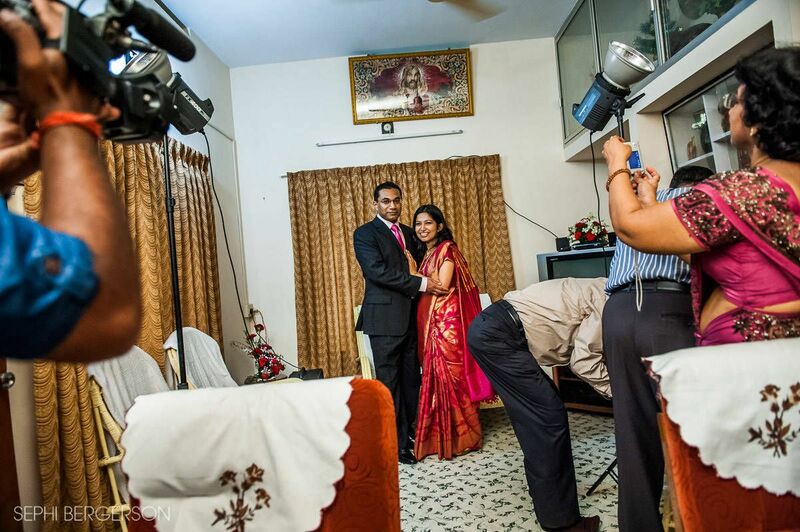 Can Wedding Photographers and Wedding Planners Tie The Knot? Great read. Just curious how Rimi got into wedding photography. Was it taking pics at friend’s weddings and then getting more work through word of mouth or was any advertising involved. Considering she’s a relatively new entrant in the field of photography and now part of SILK, would be great to know her journey as a photographer. Re-directed from Sephi’s page on FB.